One of our long-term clients has decided for a full makeover of another web project of theirs: Star Tickets, that provides art people with tickets to any event they want to go to. Now, for the startickets.ro, the client wanted to improve the user’s experience as much as possible through modern redesign and a well-functioning platform. After all, these objectives were the best approach since it’s all about the customer, right? Our team was in charge with the design improvement so that the project would be in line with the ones in their branch, as well as being super easy to use and interact with. 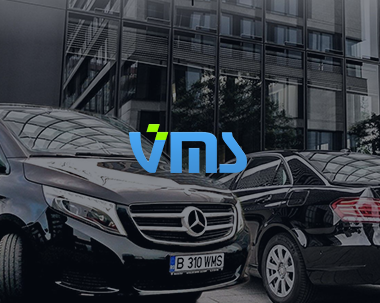 Since the project works like a fast online provider of tickets for most popular and long-awaited events in the country – from concerts and parties, fairs and festivals to theater and arts – it was important for the developers to concentrate on speeding up the website and improve the load time and performance for greater conversion rates. The coding work involved developing and implementing the front-end (the entire interface) using AngularJS; speeding up the website; ensuring the responsiveness of the website on different devices and working on various APIs integrations since the platform is dependent on APIs for its functionalities (third-party payments, location, adding to cart, user login and registration etc.). 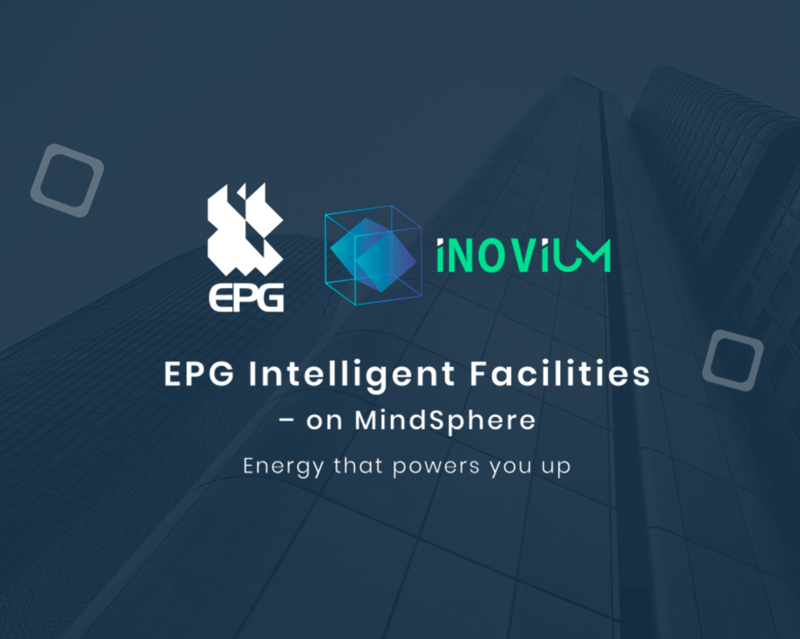 One of our biggest and challenging projects is EPG Intelligent Facilities, an innovative and agile application developed on the Mindsphere BMS and energy management system (owned by Siemens). 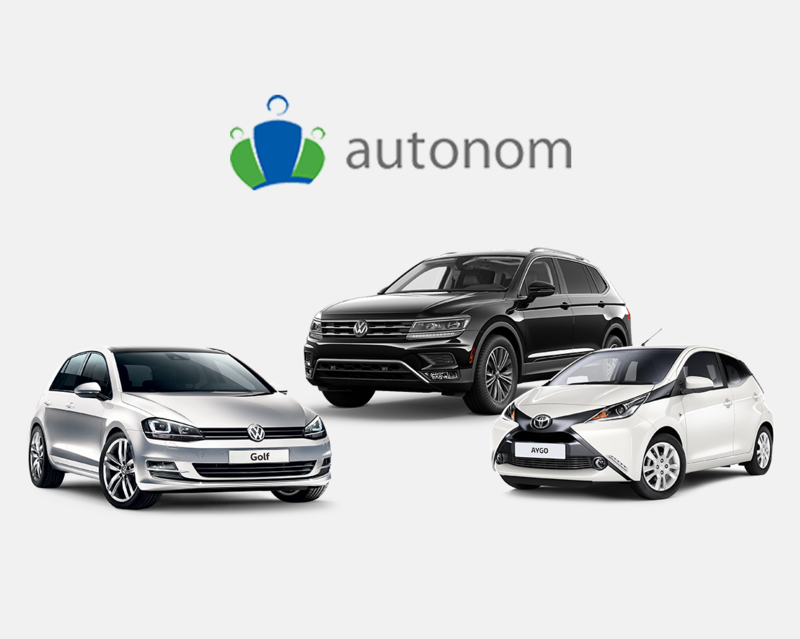 Autonom decided to lend a really helping hand to the Romanian drivers in need (those who were involved in a car accident caused by others). Although it seems a simple and concise app, its technicalities were challenging.